On April 21st, 2014 Border Monitoring Bulgaria (BMB) recorded yet another case of a push-back of a single Syrian mother with her four children (10, 17, 22, 24 years old) accompanied by severe police violence. 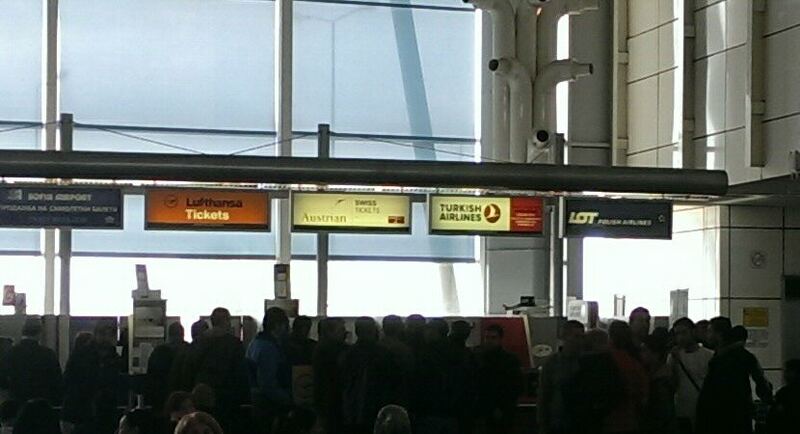 Relatives reported that in their attempt to receive protection in Bulgaria, the family was forcefully returned to Turkey. After a day spent in Bulgaria, the family now finds itself in Turkey without their request for asylum having been respected, heard, or evaluated. BMB spoke to the victims who are now in a Turkish hospital treating their broken limbs and ribs. At first the police sat with us, they received us, they told me they were taking me to the camp. They gave us water, they were so nice to us. But then when they loaded us into the car, returned us to the border and started beating us. Even the 10-year-old boy was not spared; they hit him while he was screaming ‘my brother, my brother.’ They threw me onto the ground while I was fainted and no one picked me up. 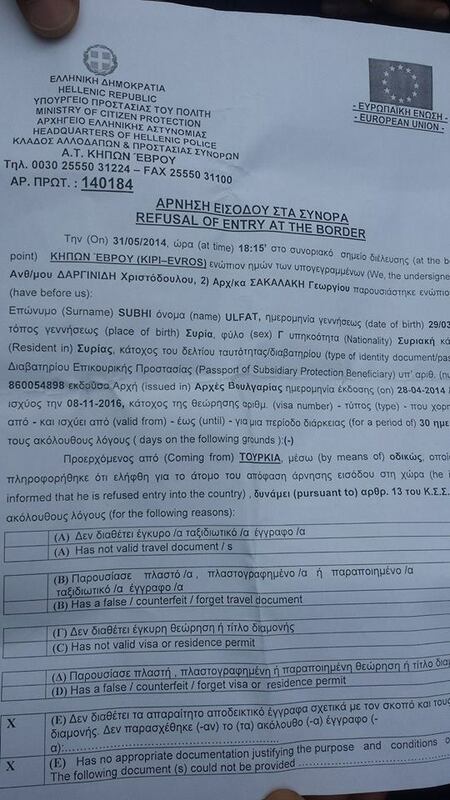 At the border they increased [in numbers]… they are catching people from the villages, a lot. And they return them [across the border]. This is by far not the only such case: violence against refugees involving beatings, humiliation and disregard of human dignity continuously takes place at the border, in detention camps and on the streets throughout the country. 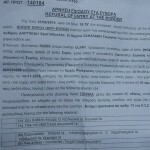 BMB calls for Dublin deportations to Bulgaria to be stopped until the country ensures the international community that human rights violations do not occur and that national and international institutions thoroughly investigate this and other cases of push-backs and police brutality taking place at the Bulgarian border. Border Monitoring Bulgaria has been following immigration and asylum policies and practices in Bulgaria since 2011 and our observations from the past few months allow us to conclude that there is no significant improvement in the area of human rights violations. In interviews conducted by BMB in March 2014 in the refugee center of Harmanli, 2 of the reported cases of push-backs involved vulnerable persons, namely pregnant women, where one of them lost her baby later on in Turkey because of the endured trauma. According to the woman, when she was caught by border police together with her husband they asked for protection in Bulgaria. Border police responded to their request with club beating the man in the bodily areas of his feet and back. Reportedly, border police held “guns in our faces.” The other family complained that the border police were “guarding us with arms until the Turkish police came and took us back.” One of the pregnant women along with the rest of her group, was made to sit on the cold ground at the border strip for hours waiting for the Turkish police to collect them. Both cases involve Syrian citizens. In their last statement from 15th April 2014 UNHCR stepped back from their previous position asking for Dublin deportations to Bulgaria to be halted temporarily. The change of position was motivated by the improved conditions in the camps. However, the main concern remains — human rights violations have not been discontinued. In a report shortly following UNHCR’s statement, Human Rights Watch announced that as part of their observation of the condition of asylum in Bulgaria, they have received information about more than 519 individual cases of push-backs. There are serious indications of intentional decreasing the numbers of protection seeking people through means of push-backs on part of Bulgaria. Our ongoing research has confirmed that the push-backs are often accompanied by physical violence and/or psychological abuse conducted by Border Police officers. Police violence taking place at the border and/or at “border prisons,”  does not occur only in cases of push-backs. Very common experience among protection-seekers is police beatings, humiliating behavior such as stripping off clothes for supposed searches and leaving people naked for hours on. There are reported cases of people being forced to stay out in the cold for approximately 16 hours (from 2p.m. 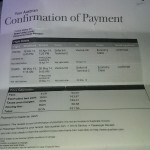 to 6 a.m.) without food and/or water. A case in in Elhovo reveals extreme violence conducted by police officers when two people escaped the facilities. Afterwards five other people were stripped naked and beaten on their backs as a means of punishment for the rest. Two of them are reported to be Iranian citizens. Police violence and push-backs at the border are a recurring trend and not simply accidents that takes place only because of the current situation. Border Police violence has been also reported on several occasions back in August of 2012, when BMB visited the transit center in Pastrogor. 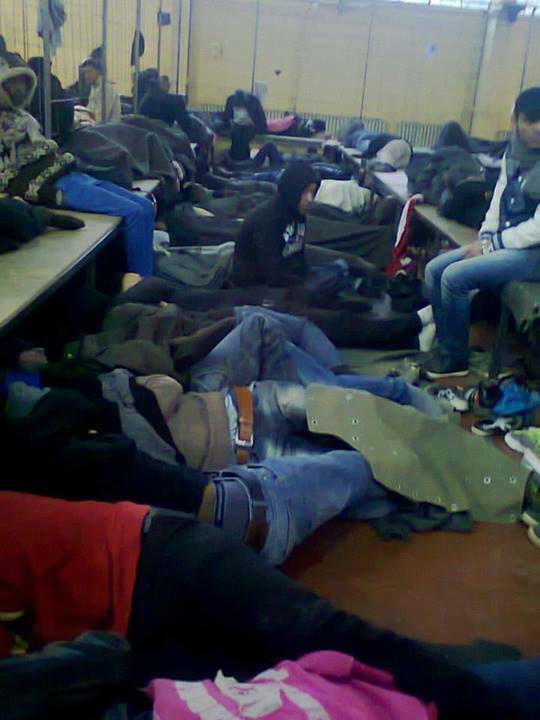 We, therefore, support the HRW report in their concern that the overall conditions for asylum seekers in Bulgaria have not improved and still involve grave human rights violations and we urge national institutions and the international community to deal with the matter in all its gravity. The improved living conditions in the camps are to be acknowledged. Nevertheless, they do not erase the worrying reports of serious human rights violations in Bulgaria. See as well the television broadcast from The Guardian, „Syria: A crisis at Fortress Europe’s gates„, which is also documenting the current Push-Backs at the Turkish-Bulgarian border. 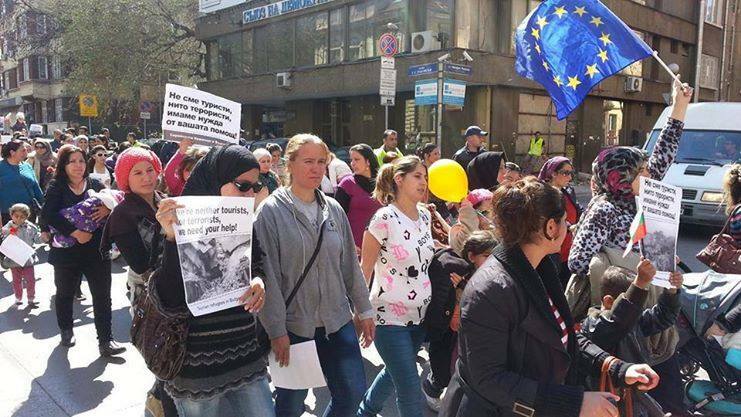 Update: Since the beginning of April 2014, several protests took place in Sofia, against the restriction of freedom of movement for refugees with a humanitarian status in Bulgaria. 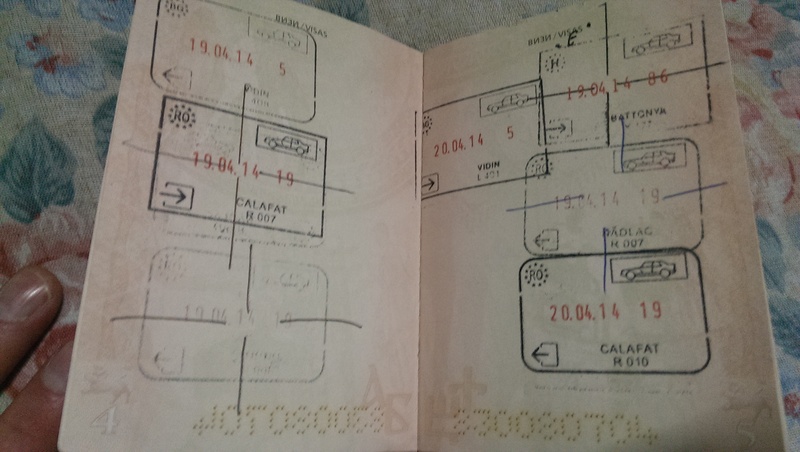 They told the public, that they couldn’t cross several borders with their papers. 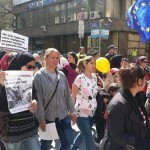 From time to time the protest went in the front of the representation of the European Council and the European Parliament at Georgi Rakovski Street (See videos: 1, 2). 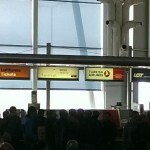 In the middle of April 2014, hundreds of refugees with humanitarian and refugee status gathered at Sofia airport with the intension to fly with Austrian Airlines to Vienna. 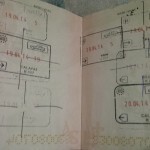 It was the last possibility for them to leave Bulgaria and cross the border into a Schengen country. 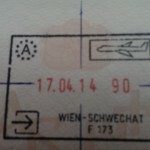 Some days later Austria reacted and closed that last gateway on the 17th of April. 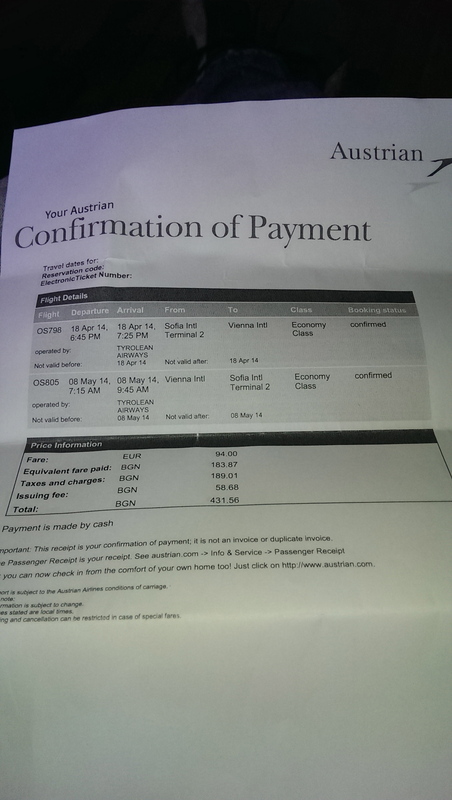 Only hours after that decision several refugees with a humanitarian status, that had already bought a ticket (and had arrived the airport in Wien/Schwechen) were deported back by plane to Sofia. 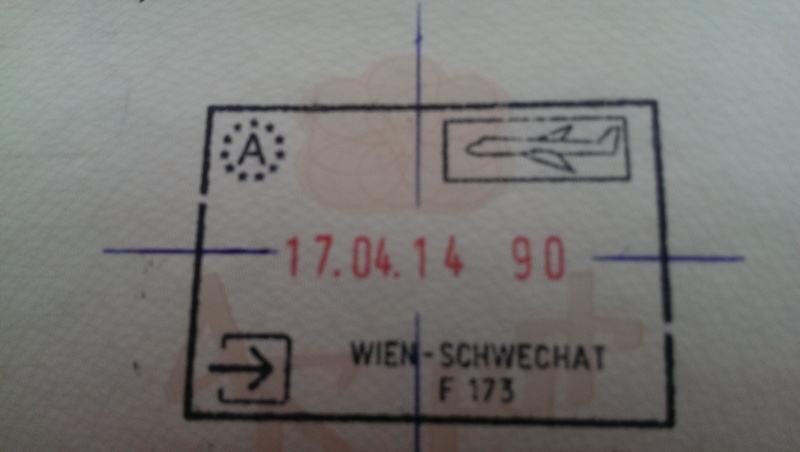 The entry stamps from Vienna in their passports were crossed out by the border police. 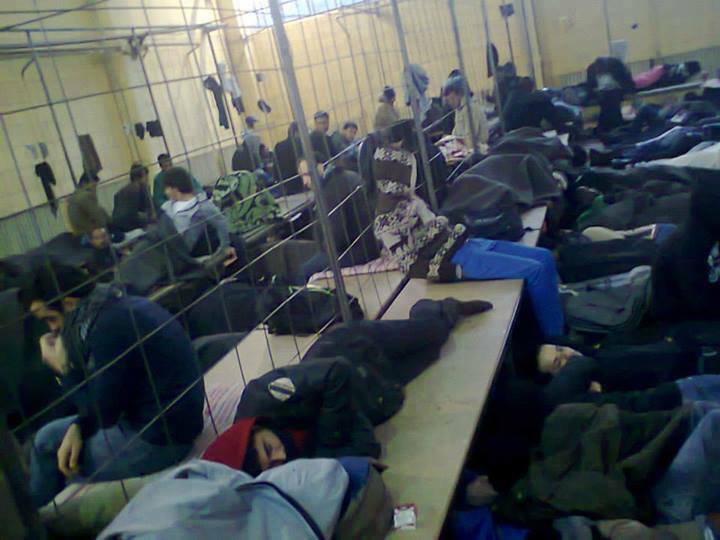 “Border prison” is commonly used term by people seeking protection in Bulgaria. Dieser Beitrag wurde unter Uncategorized abgelegt und mit border, Borderpolice, Dublin, Elhovo, Harmanli, Human Rights Watch, Pastrogor, Push-Back, Refoulement, Syrian Refugees, Turkey, UNHCR, Violence verschlagwortet. Setze ein Lesezeichen auf den Permalink.